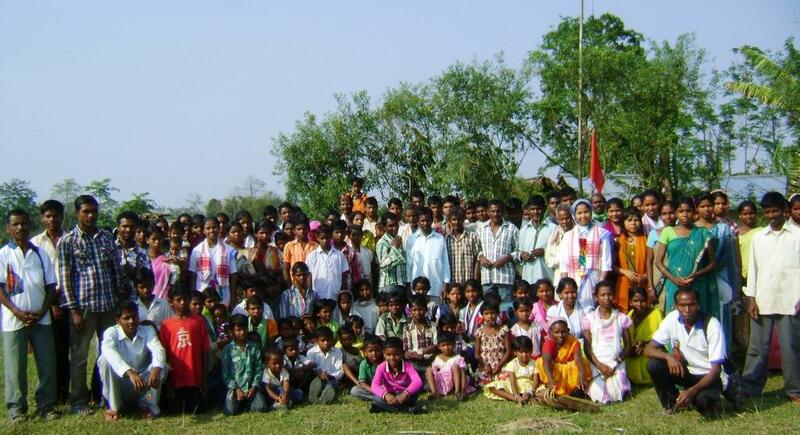 Rajanagar, Miao, 20th June: Three days of faith formation for the youth of the parish was organized by DBYA besides village level animation in Hukan Nala, Kamung Pathar, Bijliban, Kherem Mura, Lalung and Rajanagar one, two and three villages by youth For Christ team. The occasion aimed at intensifying the faith of the people, especially the Youth. A prayerful Eucharistic procession was held on 30th April followed by Adoration, praise and worship. Eucharistic Procession and adorations were held in other villages too.